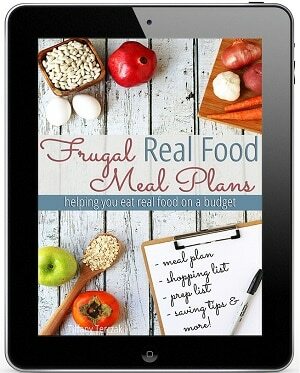 What do you make when you need to feed 15 people who are Paleo or Vegetarian or still sometimes cooking out of a box? And what do you make when you’re not going to be cooking this meal in your own kitchen? That’s the question I ask myself every year when my husband’s side of the family spends the week of Thanksgiving together in the Outer Banks. Two years ago I made slow cooker carnitas with ALL the taco fixings (including homemade flour tortillas and lime crema and homemade salsa). Last year I made tacos again, but brought 6 pounds of grass-fed ground beef that were accumulating in my deep freezer. Last year I also brought ingredients to make wanna-be Spanish rice. Turns out though, that Spanish rice was a HIT and my kids are STILL asking me to make it anytime we have tacos! Which is pretty often around here. We LOVE tacos. As I mentioned, my recipe for the very best slow cooker carnitas has been my go-to for all things tacos for a VERY long time. It’s only recently that I started making this homemade ground beef taco meat too, and honestly, it’s out of necessity! You see, I signed for Butcher Box when they were running a ground beef for life promotion, which means I now get two pounds of ground beef in EVERY monthly order. One of my jobs is to be constantly trying new recipes for you guys, which means we don’t always get to have some of our favorites… which all added up to me having A LOT of ground beef in the deep freezer! But let’s get back to this Spanish rice. Honestly, it’s not a complicated recipe. It’s basically rice + canned tomatoes + seasoning + frozen veggies. And I have to admit that I kind of feel like I’m cheating just a little tiny bit by using frozen vegetables instead of fresh. But then there’s this thing called real life. It’s the dead of winter as I type this (literally, the kids are out of school for a snow day as I type this) and we’re getting tired of squash and greens. I’m desperately pining for summer when the fun vegetables are in season again. 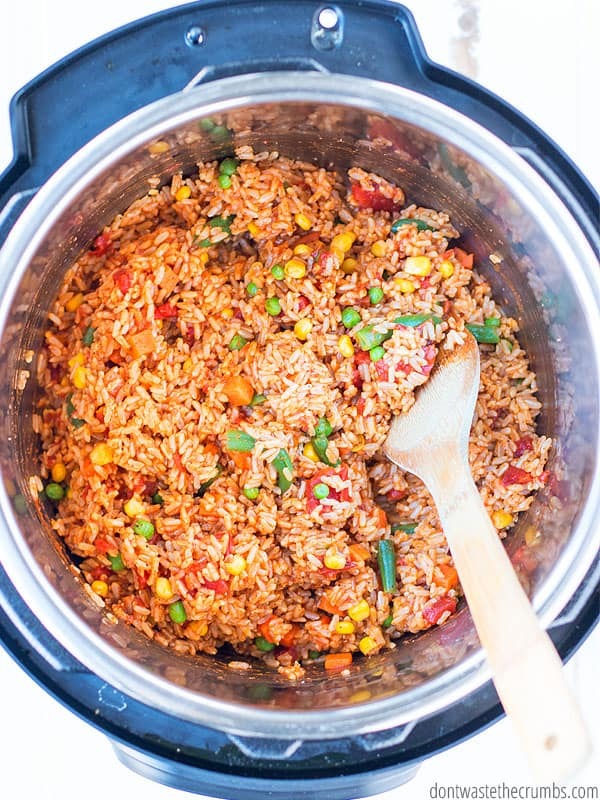 But until then, if frozen vegetables will work in Kung Pao chicken, then they can work in this Instant Pot Spanish rice. I mentioned that this recipe isn’t complicated, but let me show you just how easy it really is. You can use any rice you want here, but I chose to use brown rice because one of my 2018 goals was to eat more whole grains. If you only have white rice, go for it! Heck, if you’re cleaning out the pantry and find a who-knows-what-kind-of-rice-this-is in the way back, use that too! There’s no shame in eating the weird stuff. If it makes you feel better, I put avocados in our chocolate mousse and beans in our brownies! But I have a problem with that. You see, anytime I make brown rice I make a double batch in my Instant Pot, I divide it into 4 cup servings and freeze it for later. 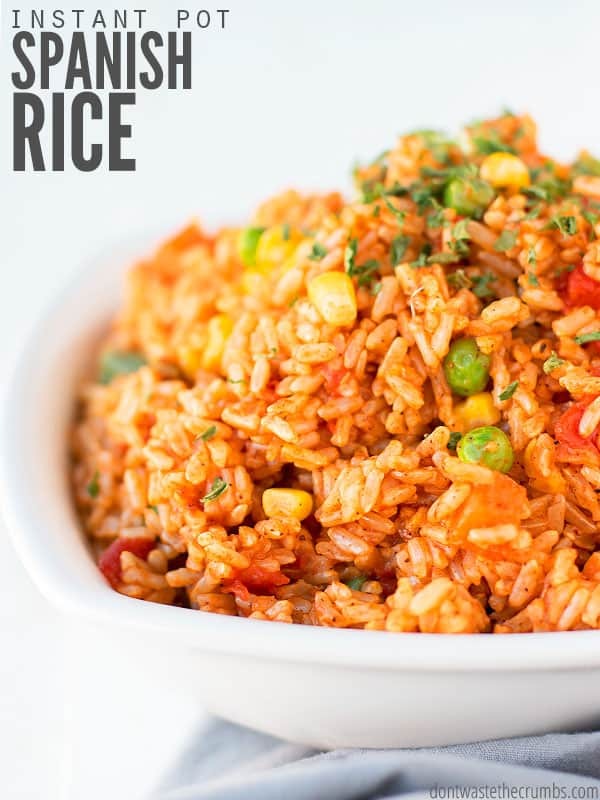 I HIGHLY recommend doing the same, whether you make rice in the Instant Pot or stove-top or in the oven, and then simply grabbing one of those packages of rice when you put this Spanish rice on your meal plan. Your future self will thank you because JUST LIKE THAT, your rice will already be done. We’re going old school here with plain Jane canned diced tomatoes. The variations here are endless… you can choose low-sodium, petite-diced, with or without Italian seasonings, or even fire-roasted… it really won’t matter that much in the end, so use whatever you already have OR whatever is on sale. Tip: ALDI has the cheapest canned diced tomatoes in my area, but when I compared ALDI to Walmart, the prices weren’t too far off! Here’s another comparison of ALDI vs. Costco too, in case you want to check prices there. You have wiggle room with the rice. You have wiggle room with the tomatoes. And you’ll see in a moment that you have wiggle room with the frozen vegetables. But PLEASE – for the love of Pete – do NOT use store-bought taco seasoning. Unless you like eating wood pulp, that is. It’s SUPER easy to make your own homemade taco seasoning and not only does it taste a MILLION times better, but it’s CRAZY CHEAP! Making your own homemade spice blends is low-hanging fruit for saving money on groceries. 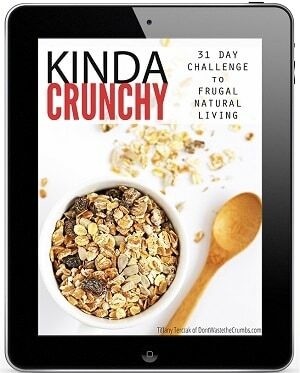 It takes MAYBE 2 minutes and saves you AT LEAST $4 per batch… why wouldn’t you make it yourself?! 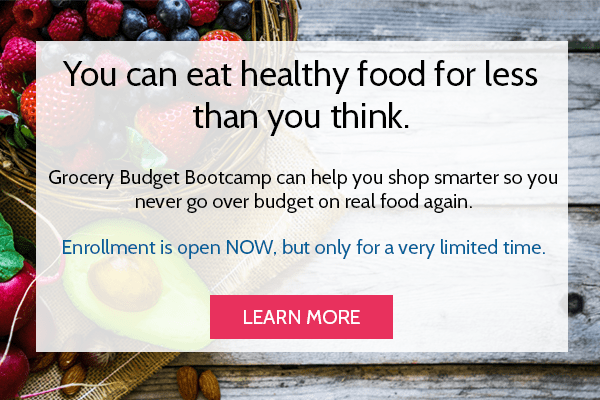 And I bet you already have everything you need to make it in your pantry! Here’s my recipe for homemade taco seasoning, but feel free to adjust it to fit your taste buds. (And by “adjust,” I don’t mean skipping making your own and buying it instead. You’ve been fore-warned!). You don’t have to use this blend though. You do you. If you want just peas and carrots, awesome. If you only have a package of corn in the freezer, great. If your town literally goes crazy when there’s a SLIGHT chance of MAYBE snow (and oh, by the way, the population is doubling because you’re hosting the Super Bowl too), and your grocery store only has okra and Brussels sprouts, hey – I won’t judge. We’ll wear those shoes together. See? Easy. 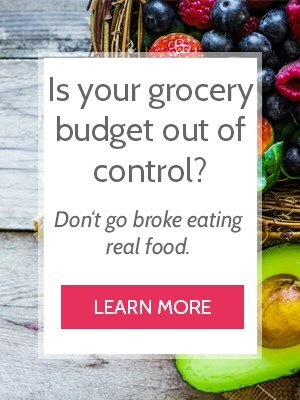 And you probably have everything you need to make it in the pantry already, right? 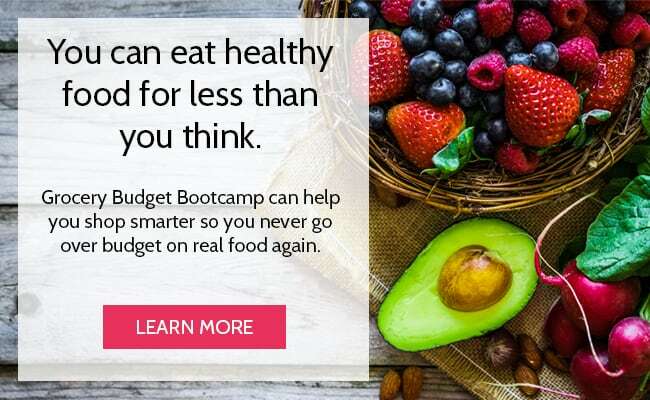 Oh wait, except what if you don’t have an Instant Pot? No worries! Start with cooked rice (thawed if you’re pulling a package from the freezer) and do it all on the stove top. Seriously, dump it in and cook. TA-DA! 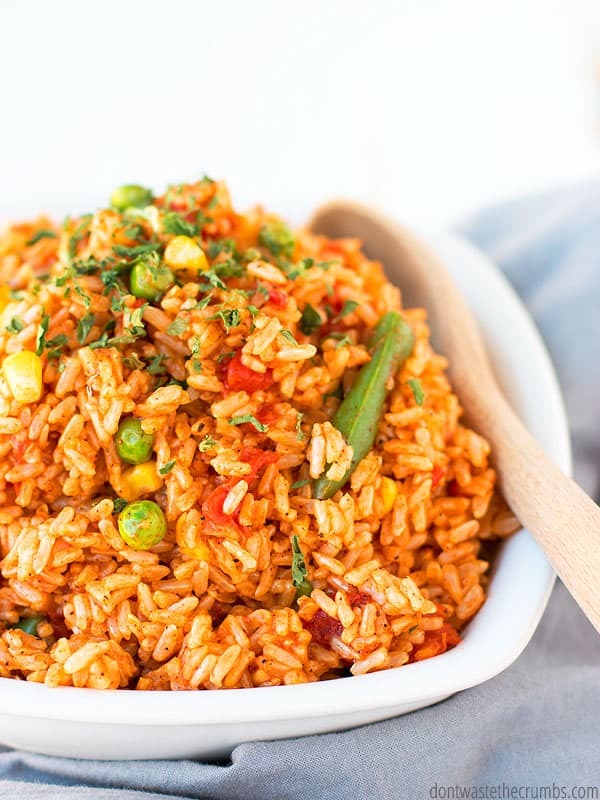 Homemade Spanish rice that will rock your family’s world and make you feel like you’re cheating dinner, it’s so easy! 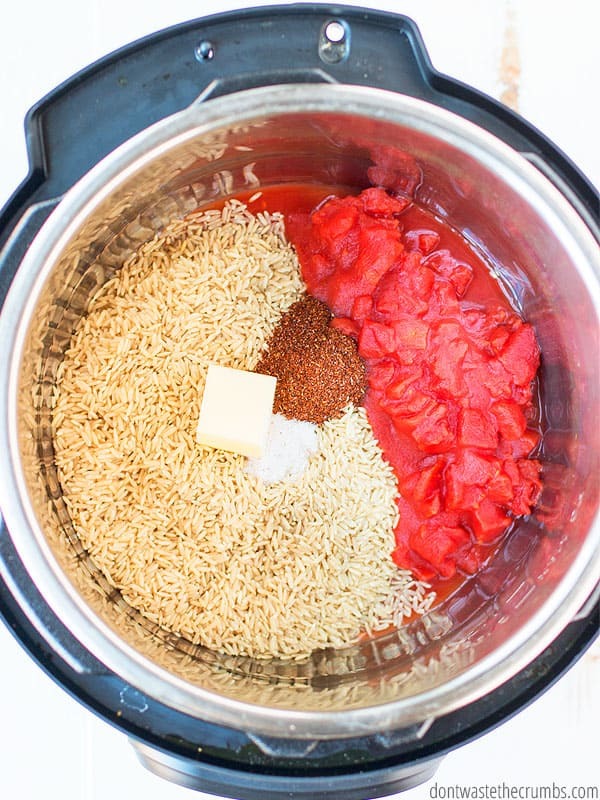 Instant Pot: Place rice, water, butter, salt, onion, tomatoes and taco seasoning in the Instant Pot and stir gently. Lock the lid, turn the sealing valve to the sealing position and cook on high pressure for 22 minutes for brown rice, 3 minutes for white rice. When the timer goes off, turn the sealing valve to the release position to quickly release the pressure. Be careful as hot steam will come out of the sealing valve. When the pressure is fully released, stir in the frozen vegetables and lock the lid. Let the rice sit for 5 minutes. The residual heat from the rice and the pressure cooker with thaw and steam the vegetables within the rice. Taste and season with salt as desired. 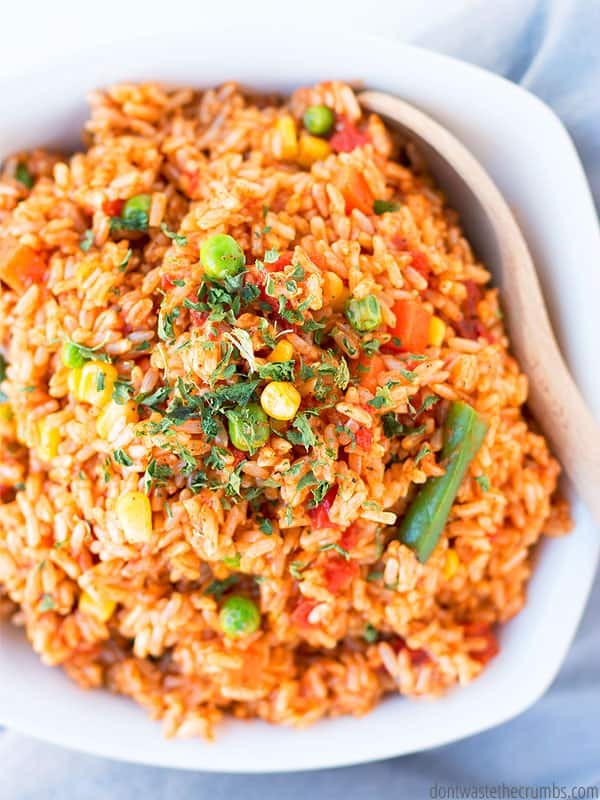 Spanish rice tastes great the day it’s made, but it’s also delicious as leftovers! Stove-top: Start with 4 cups of prepared rice in a large stock-pot. Add the remaining ingredients and stir well. Cook over medium low, stirring occasionally, until the liquid is absorbed and the vegetables are cooked through, about 10-15 minutes. 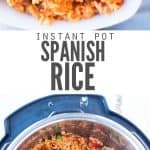 Have you tried Instant Pot rice yet? 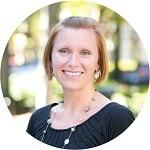 Share in the comments what you think! When do you put in the butter and 1/2t salt? If you’re following the IP method and starting with raw rice, you’ll add the butter and salt with the rice. I’ll update the post to clarify! Would it be okay to add cooked ground beef to this in the Instant Pot?